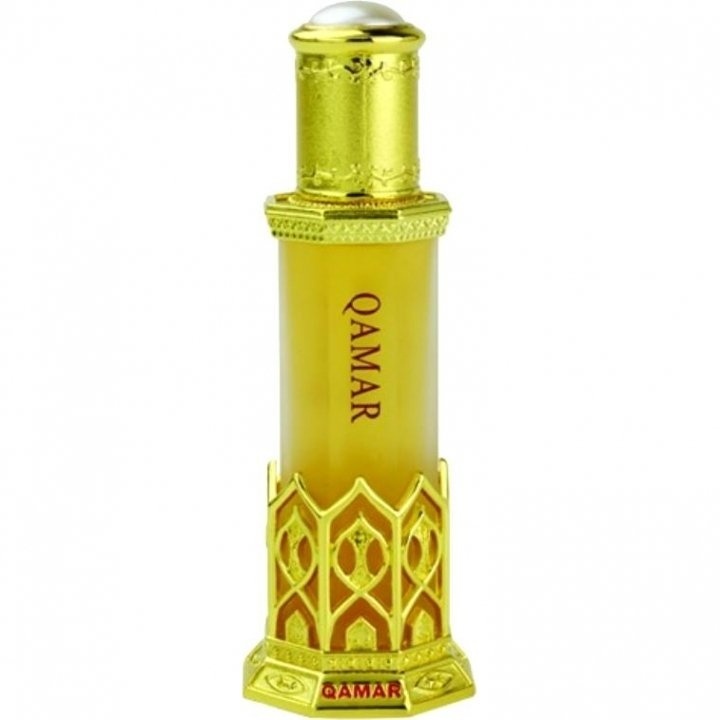 Qamar (Eau de Parfum) is a perfume by Al Halal for women and men. The release year is unknown. It is still in production. 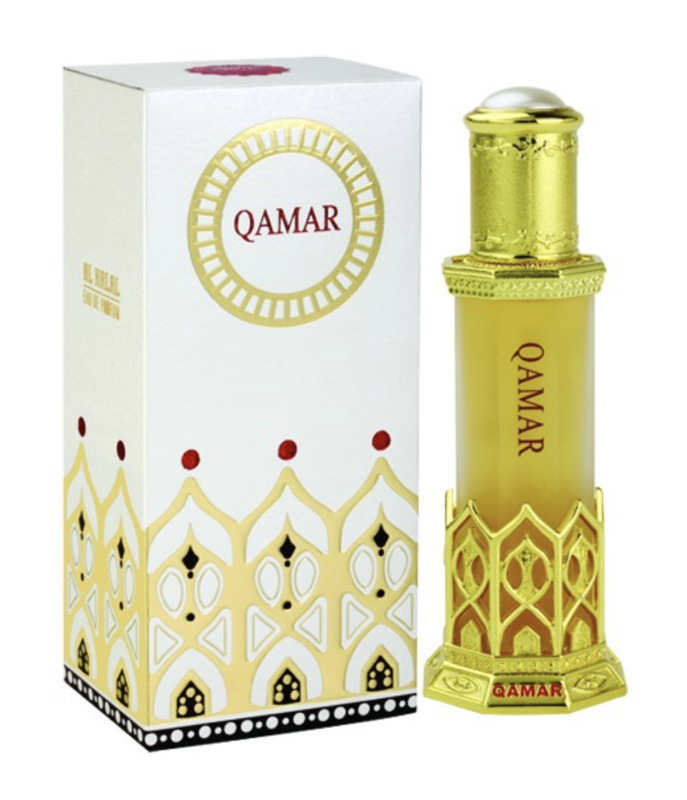 This is a variant of the perfume Qamar (Perfume Oil) by Al Halal, which differs in concentration. 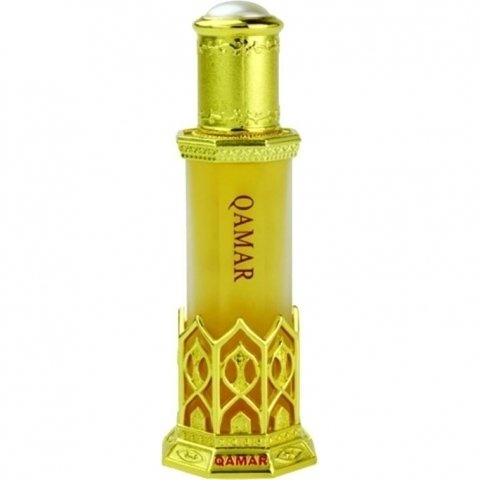 Write the first Review for Qamar (Eau de Parfum)!